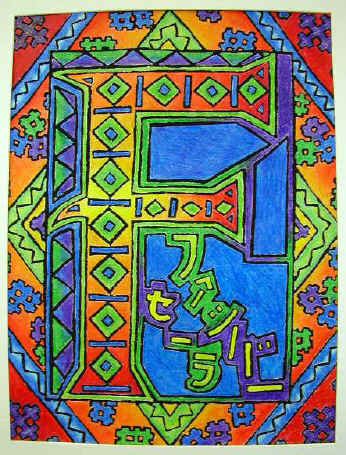 In this unit, you will learn about different styles of Illuminated and Painted Letters. 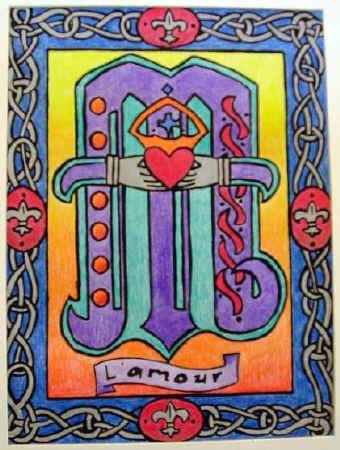 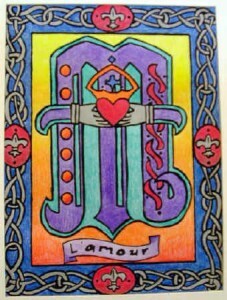 The combining of letter and art was well known in the Middle Ages and elevates letters into works of art. 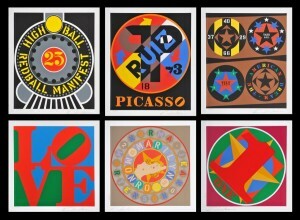 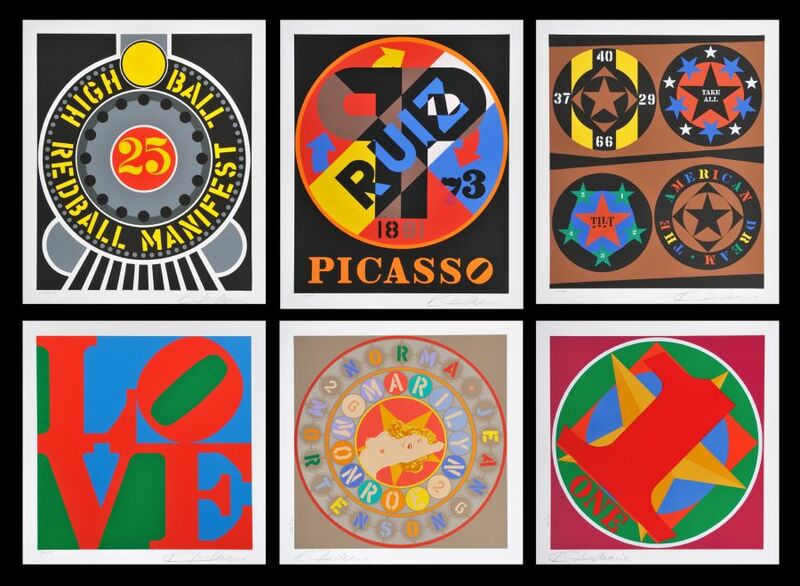 Pop Artists such as Robert Indiana also incorporated words into their artwork. 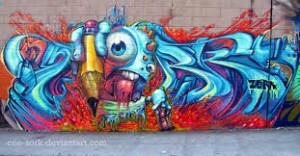 Graffiti artists use stylish letter to write their names or tags. 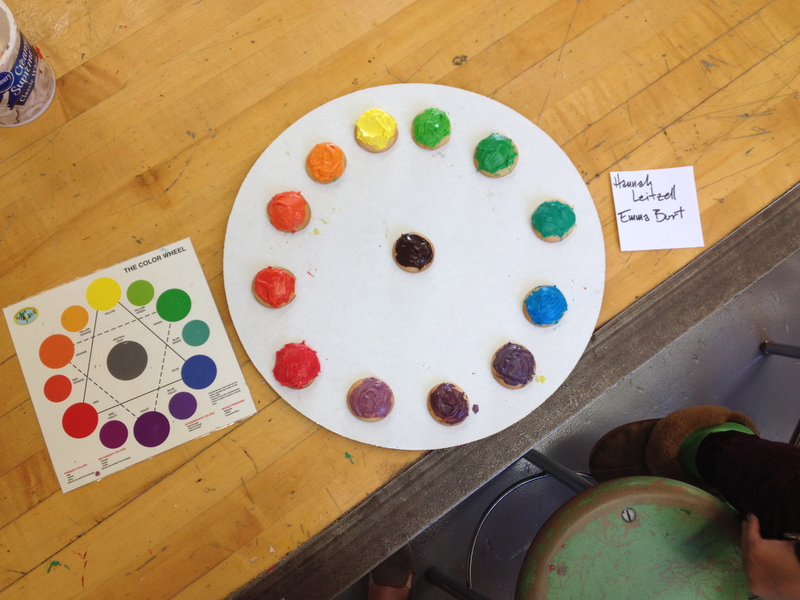 You will create a painting of your own personal Painted Name on your art folder, using a variety of painting techniques, and mixing your own colors to show your knowledge of the color wheel.